What Is The Definition Of Pull The Goalie In Hockey? 1. 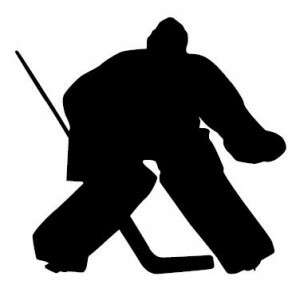 This is a term used in hockey to describe when a team will remove their goalie from the ice in order to gain an extra attacker. When the team is down by at least one goal with 60-90 seconds left in the game. During a delayed penalty call. Once the opposing team regains possession of the puck, play is stopped to enforce the penalty. 1. The Rangers will pull the goalie and send out the extra attacker, trying to tie this game up with just under a minute to play.